Senior Concert Band Wins Gold! 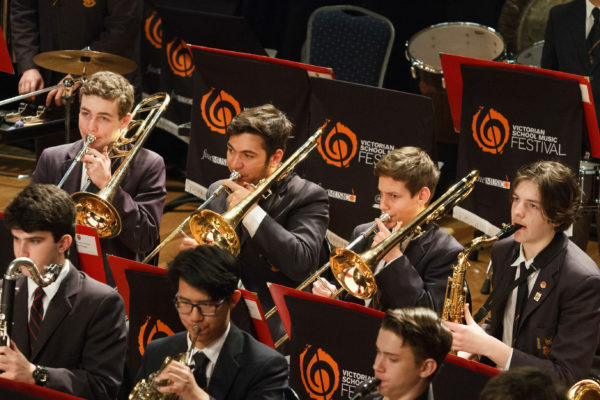 Yesterday, the Senior Concert Band performed at the Victorian School Music Festival, where they received a Gold Award in their section! As well as their performance, the Band participated in a workshop with the Chief Adjudicator of the Festival, Dr Matthew McInturf, from Sam Houston State University in Huntsville, Texas. It was a great experience for the boys to work with such an accomplished and internationally recognised conductor and music educator. 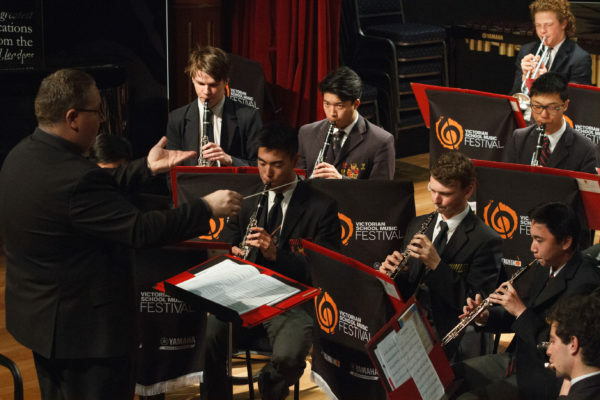 After their performance and workshop, the band listened to the performances and workshops of two other schools, which provided a good chance for them to reflect on their own performance and musical development. The boys all represented the School with pride and demonstrated their passion, dedication and commitment to their musical aspirations. As an added bonus, this event has given the boys great momentum in their preparations for the upcoming Bands Showcase concert. The Music Department is holding two ‘Journey’ concerts in the coming weeks, featuring the majority of our instrumentalists from Year 4 all the way through to Year 12, and highlighting the musical journey that is available to the boys at BGS. Our string ensembles are performing on Tuesday 4 September, followed by the bands on Thursday 6 September. Both concerts are being held in St Andrew’s Church commencing at 7.30pm and everyone is welcome. Please mark these dates in your diary and join us to celebrate the talent and dedication of these fine young musicians.